It is mentioned in the update page that if we don't want to go to the commercial version, we can disable the update notifications. 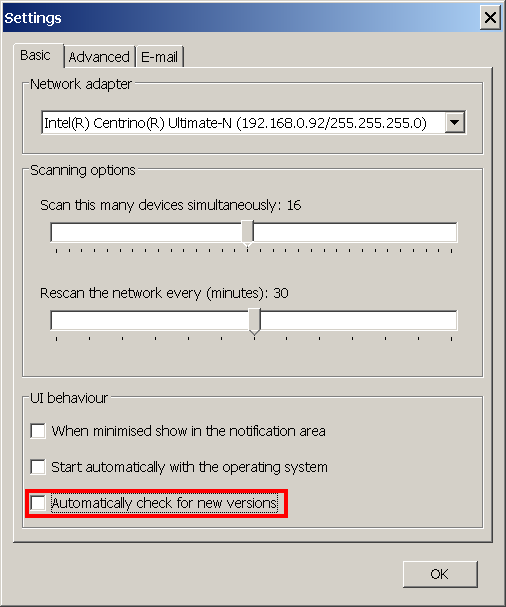 How do we do that (Win 10) without blocking the notifications of new devices detected? Thanks. I overlooked that setting. I appreciate the help.